S&J Auto Specialists in Pasadena, CA services foreign and domestic cars specializing in Mercedes, Volvo and BMW auto repair. We are factory-trained ASE certified master mechanics. 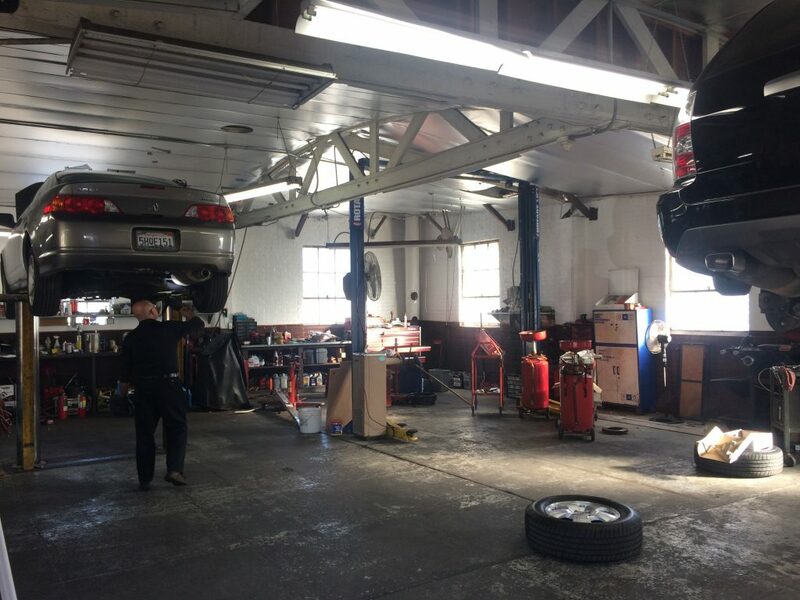 S&J Auto Specialists car service shop is #1 in Pasadena, CA and always make sure our customers are fully satisfied with top notch service repair! We replace auto parts and accessories with only the best quality. From simple adjustments to heavy-duty engine overhauls, S&J Auto Specialists guarantees the job will be done right the first time, every time!! 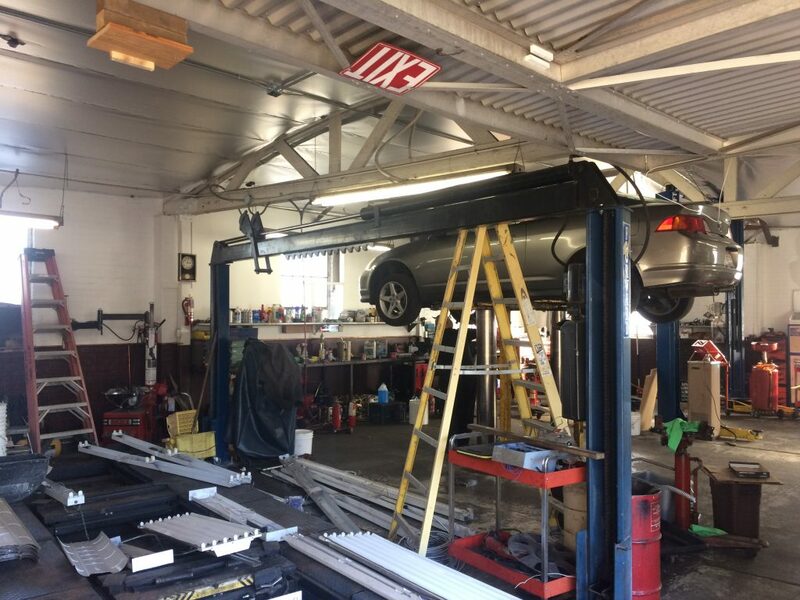 At S&J Auto Specialists automotive repair shop, we render services from Computer Diagnostics, Electrical and Cooling System Repair to Lubrication; Filter and Oil Change, Power Steering service, Wheel; Suspension, Tire Rotation, Alignment, Shock and Strut Replacement, Flat Tire Repair, etc. 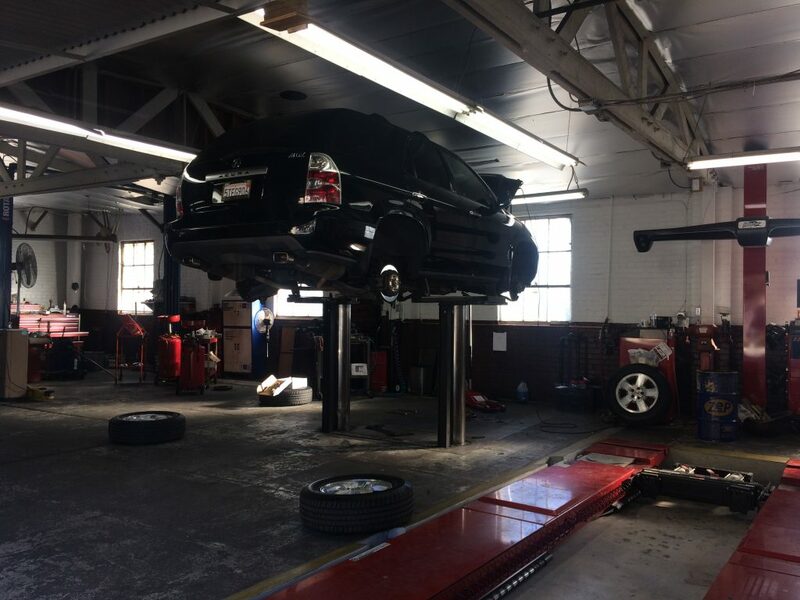 S&J Auto Specialists offers various car maintenance services such as Tune-ups, Muffler Exhaust Testing, Emission Testing, Brake Replacement, Clutch Repair, Transmission Overhaul, and 15/30/60K Servicing. 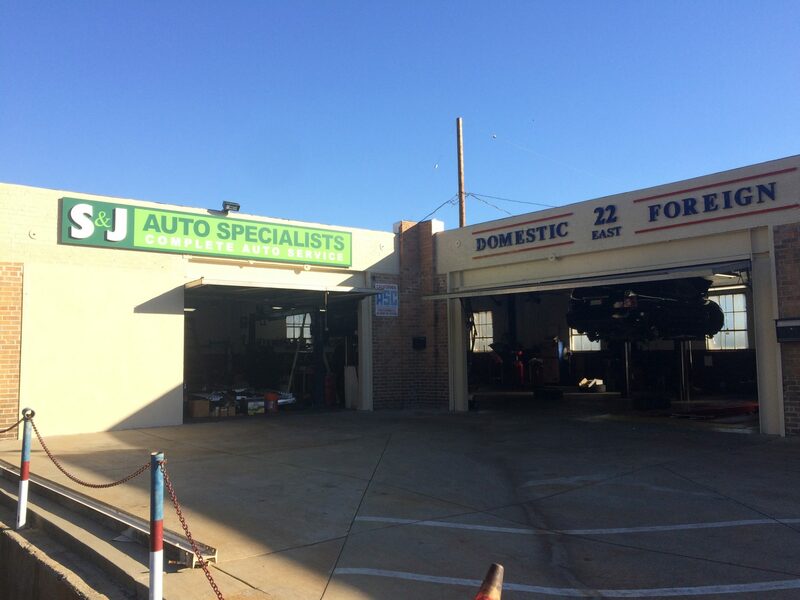 S&J Auto Specialists first opened in 1978 by master mechanic Jim Hemela. In 1990, Csaba Buzy joined Jim and partnered in the establishment. After 23 years of close partnership between the two well-renowned auto technicians, Jim passed away and Csaba took over S&J Auto Specialists in 2013. 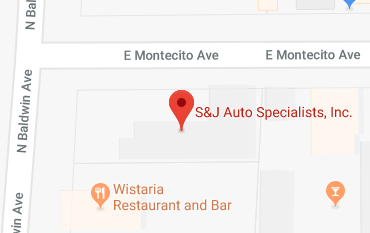 Previously located in Altadena, CA, S&J Auto Specialists has established its new home in Sierra Madre, CA and continues to flourish from optimal service rendered to its customers and by word of mouth appraisal. S&J Auto Specialists looks forward to working with you and your vehicle, giving the best auto repair and exceptional service in town! For the many years we've been in business, we have been striving to provide the best quality service possible to gain their full satisfaction. And they've shown their appreciation by coming back to us repeatedly. Whether you own an import, a domestic or a high performance exotic car, we're the place to take your car for scheduled maintenance, extended warranty work, crucial technical repairs, or even a simple oil change.